Home » business » business class » frankfurt » hot deal » latam » madrid » oneworld » LATAM' Frankfurt to Madrid or vice versa from €163!! 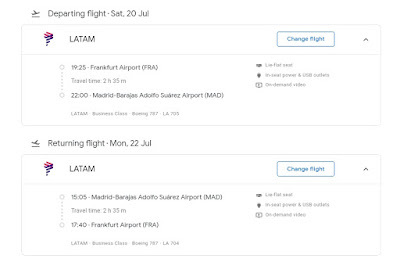 LATAM' Frankfurt to Madrid or vice versa from €163!! 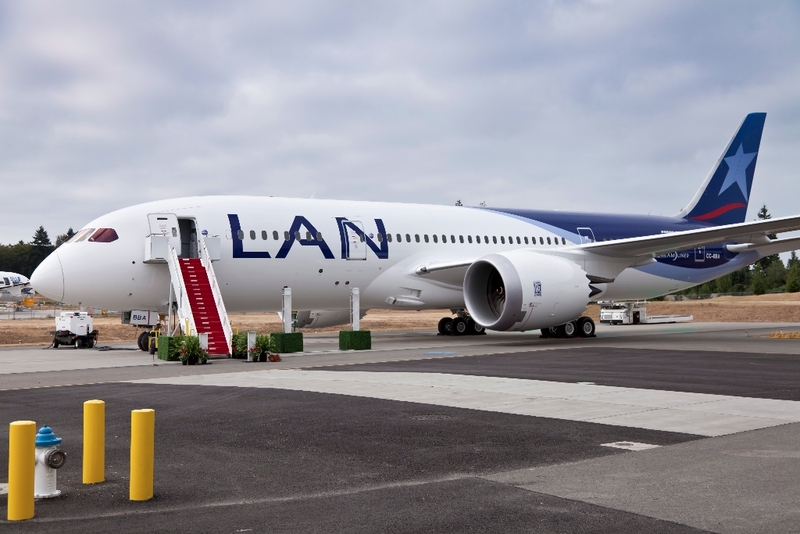 LATAM operates a 5th freedom flight between Madrid and Frankfurt as an extension of their Madrid to Santiago de Chile flights. These are usually very competitively priced but right now they are a true bargain. 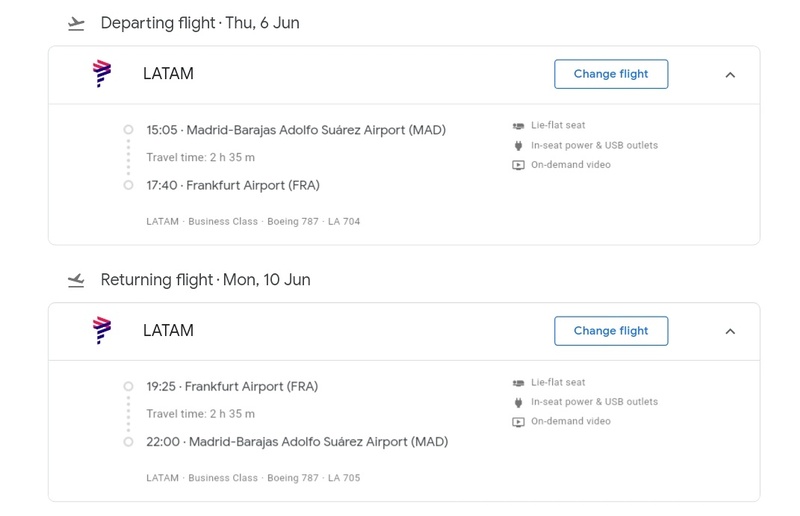 On certain days it's possible to fly from Frankfurt to Madrid Round-trip for as low as €173 in Business Class. 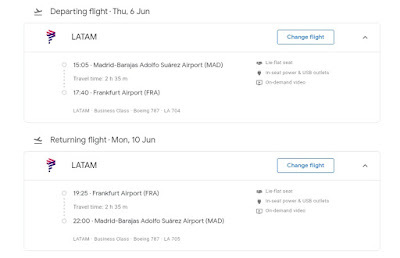 These flights include 3 pieces of checked luggage. 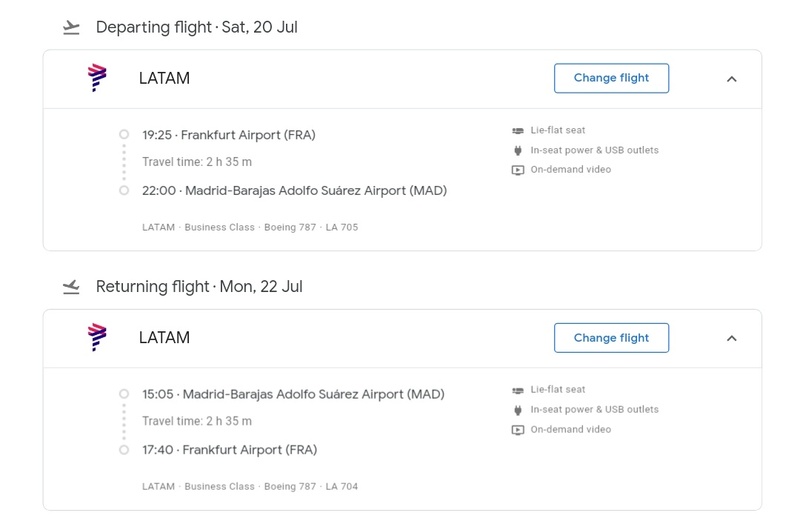 Madrid to Frankfurt from €163!